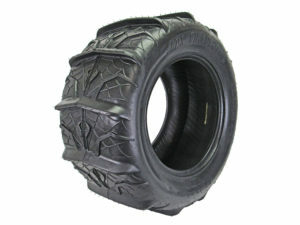 Really good tire at a great price. I highly recommend. 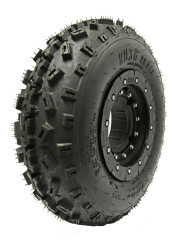 Myself and a friend were looking to purchase tires for our machines, both Polaris 900 RZR’s. 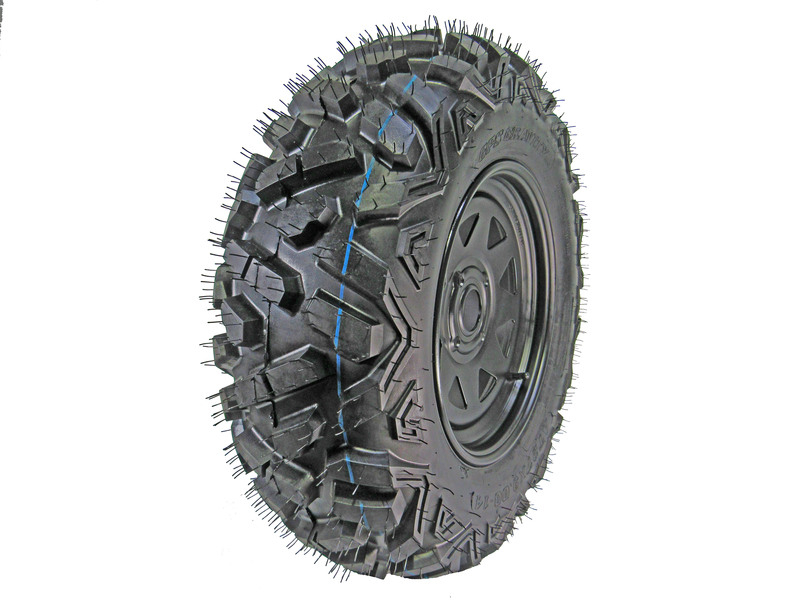 My friend purchased the Sun f tires on Amazon and i purchased the GPS Gravity on your site. Both real close to the same price but my GPS tires i received four days earlier than his tires and the packaging said it all on how the company runs their business. The GPS tires were very well wrapped and the Sun f tires you could tell they didn’t really care. The first appearance the GPS tires look much better feel much better and we noticed the Sun F tires have a stink that is very bad completely stinks up the garage at his house. One weekend ride together he had two flats and one was not repairable. I did manage to puncture one tire that a plug took care of. Over all the GPS tires and service is where we both will go back to for our next purchase. 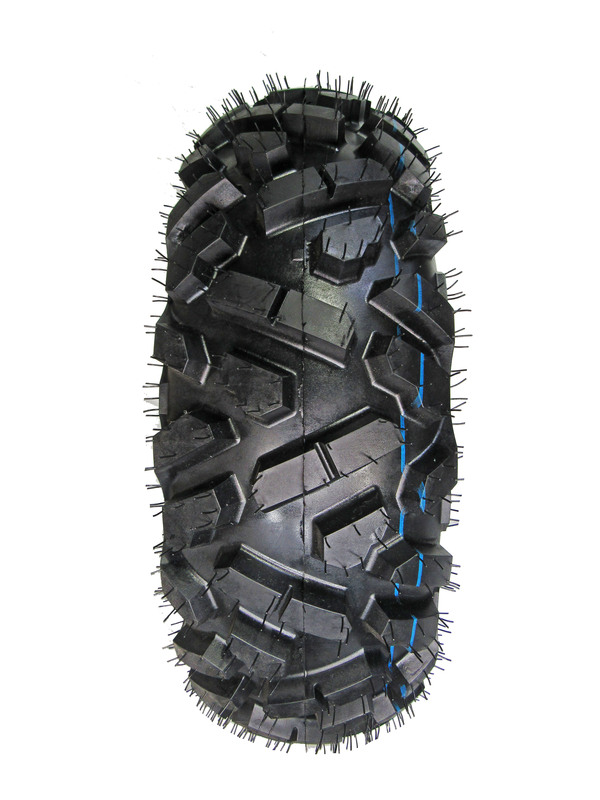 These GPS Gravity650 tires worked out very well. Happy with the quality and price. Amazed at how great these tires are at the price offered. Most definitely recommend these to anyone looking for a good tire at a great price. 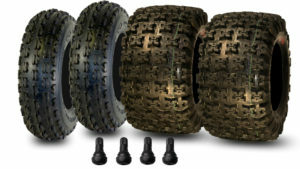 I also received these tires two days after ordering with a tracking number provided the day I ordered and a follow up e mail from them so the service and communication has been unmatched. Thank you we try hard here to provide a service and product that is far better than most all others. Let us know if you ever need anything else. 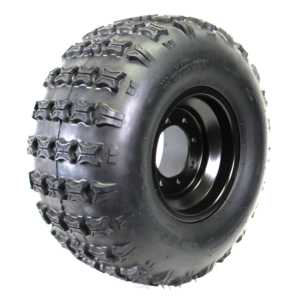 Do you stock gravity 650 in 27x 9×12 and or 27x11x12?